It was 1979 and Steve Benko was one year into his job as New Canaan’s recreation director when the town started talking to Manhattan-based Music Performance Trust Fund, a recording industry nonprofit dedicated to promoting live music. 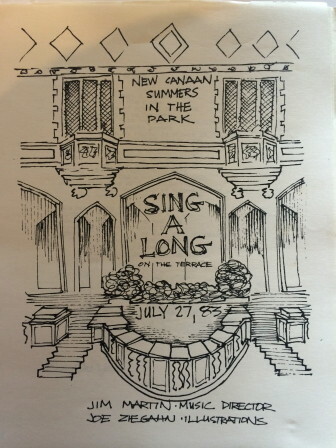 That organization worked through local unions to line up bands for live performances in towns such as New Canaan, splitting the cost of a show 50-50, Benko recalled. New Canaan had recently held a successful U.S. Coast Guard Band concert at Waveny, off of the expansive balcony behind the main house, and so the town moved ahead with the nonprofit for a series of four shows in the summer of 1980—the first season of a series that’s emerged as fun, beloved tradition for New Canaanites each summer. Weather-permitting (these thunderstorms should have passed by Wednesday afternoon, the forecast says), the Recreation Department’s 2014 Waveny Summer Concert Series continues Wednesday night with a 7:30 p.m. performance from ‘60s and ‘70s rock group The Bookends Band. Here’s the full schedule. For that first season in 1980, New Canaan started with an 18-piece big band, Dixieland jazz band, 30-piece orchestral concert band and then solo artist Mike Terry of Wilton, who played on Labor Day weekend, Benko recalled. 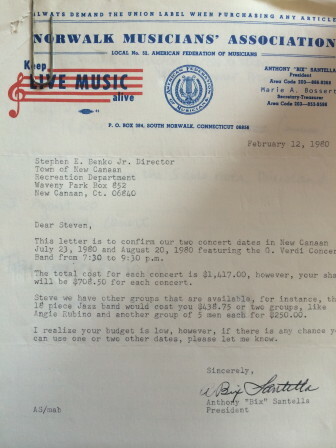 A February 1980 letter from the Norwalk Musicians Association to Recreation Director Steve Benko, confirming a performance during the inaugural Waveny Summer Concert Series by the G. Verdi Concert Band. The time of the concert always has been 7:30 to 9:30 p.m.
As with many New Canaan community events and causes, locally owned businesses are a driver—in this case, they sponsor the concerts. Steve Karl, vice president of stalwart sponsor Karl Chevrolet, said he has many fond memories of attending the concerts when his boys were young and makes it a point to get to a few concerts each year with family and friends. 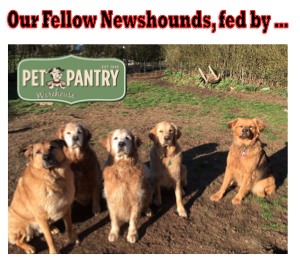 A favorite band that had played for years the local group “The Wingnuts,” Karl said. “We specifically requested to sponsor them and the show would turn into a big party—dancing on the back deck, everyone singing along, and we would even throw out a couple hundred inflated beach balls that would bounce around and created a really fun atmosphere for the kids,” Karl recalled. 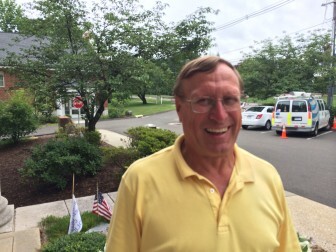 Karl Chevy has been a sponsor since the beginning, he said, along with Francos Wine Merchants and the New Canaan Advertiser. 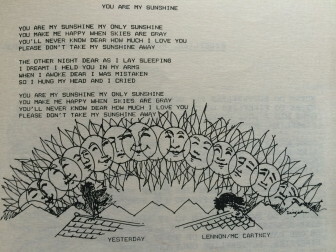 And here’s Joe Ziegahn, Sr.s’ illustration for “You Are My Sunshine,” a song picked for one installment of the 1983 Waveny Summer Concert series. The longest-running band at the series is Gunsmoke, a country-and-western group out of Darien, Benko said. They’ve been playing here for more than 20 years. A list of all businesses that have sponsored concerts through the years reads like a “If Your’e Really From New Canaan You’d Know” Facebook group thread: Bob’s Sports, Gramophone Shop, Hoyt Funeral Home, Maples Inn, Whitney Shop, Pennyweights. 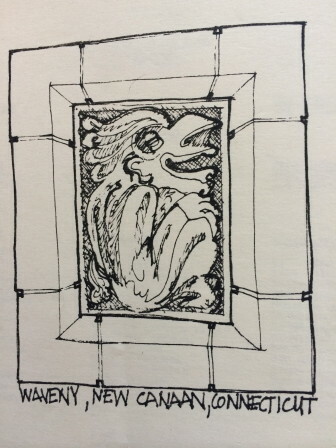 Joe Ziegahn Sr.’s back cover illustration for one installment of the 1983 Waveny Summer Concert Series plays off of the gargoyles. Fjord Fish Market is sponsoring the July 30 concert (it’s Sarah Chesler, melodic pop with jazz influences) and offers a take-out special for attendees. “We are excited about our upcoming concert and I imagine that the Waveny Summer concerts are something we will continue to support in the future,” Mallozzi said. “They just moved their snare drum, and one guy had a sax, and another guy had a rhythm guitar and they moved inside and people came inside and we probably just had about 100 people sitting on the floor and they played for about an hour,” Benko recalled. Jim Martin was my neighbor and a great guy. 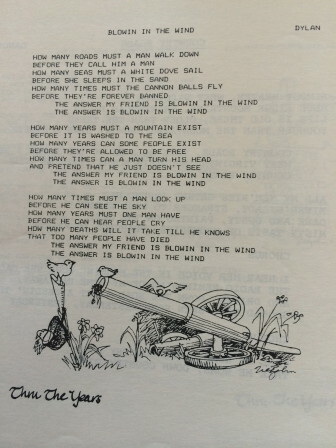 Also wrote music for South School theme song since he had two kids there in early-mid 80s. He died very young of cancer but I always remember him as such a nice man.